In 2003 the Bush Administration's New Freedom Commission asked mental health service providers to begin promoting "recovery" rather than churning out long-term, "chronic" mental health service users. 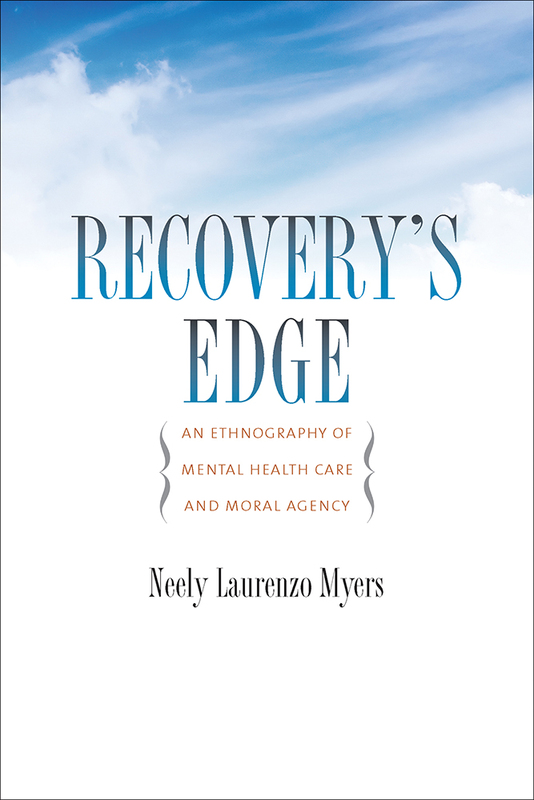 Recovery's Edge sends us to urban America to view the inner workings of a mental health clinic run, in part, by people who are themselves "in recovery" from mental illness. Neely Laurenzo Myers is an Assistant Professor of Anthropology at Southern Methodist University.